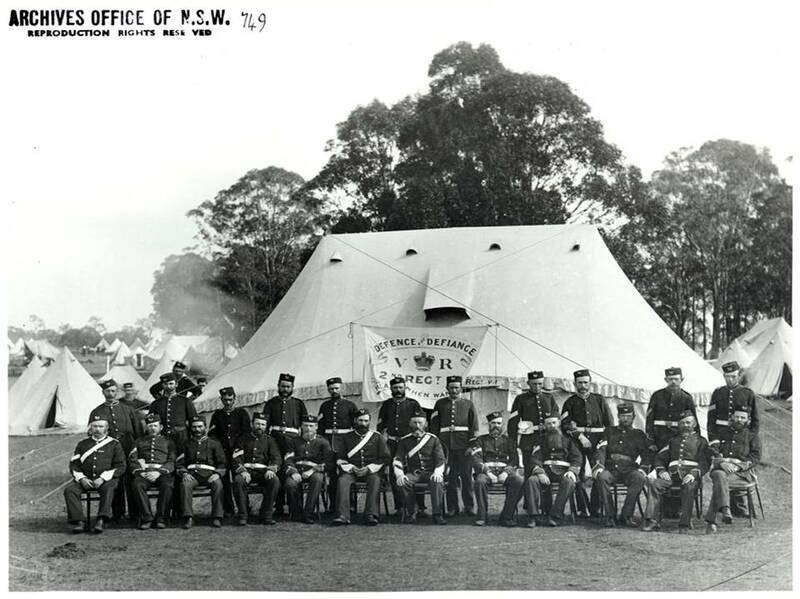 Information about the military, war and related collections at State Records can be found on our specialist research page War and Australia (includes the Sudan, Boer War, World War I and World War II). The blog A Land Fit For Heroes which is about the Soldier Settlement Program (1916-1939) may also be of interest. the Commonwealth War Graves Commission database .